The majority of people go for a simple burial or cremation as their choice of final rest. But, there is an emerging trend of alternatives. Burial at sea or turning ashes into jewelry are fairly well-known options; here are 10 lesser-known choices for a send off. 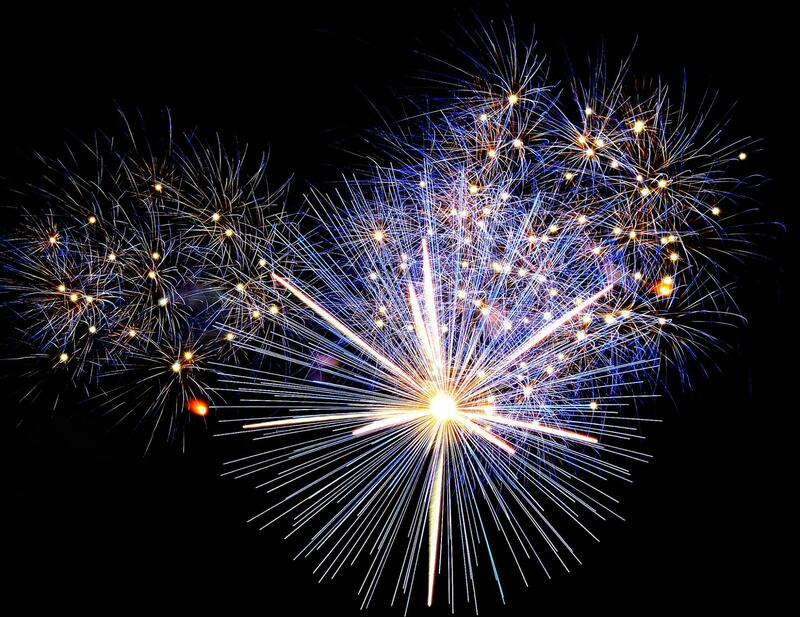 A few companies, mostly in the UK, will use cremation ashes in fireworks, allowing you to go out with a literal bang. In 2005, famed journalist and writer Hunter S. Thompson chose to go out in a pyrotechnic extravaganza. This is the ultimate end to a celebration of life party. This entry could give a new meaning to the 21-gun salute. Another explosive entry, your ashes can be used in cartridges or shotgun shells, perfect for one last hunt with your buddies. One pound of ashes returns a case of 250 shells. Unlike many of the other options on this list, if you know someone who reloads their own ammo (and you trust with your ashes), you can have this done for low cost. Though admittedly creepy, a 3D bust of the deceased’s head can be made into an urn. This eliminates any potential confusion as to who the urn holds. The bust can be a perfect representation of the dearly departed, or it can be customized – scars removed, blemishes erased, hair color forever changed. 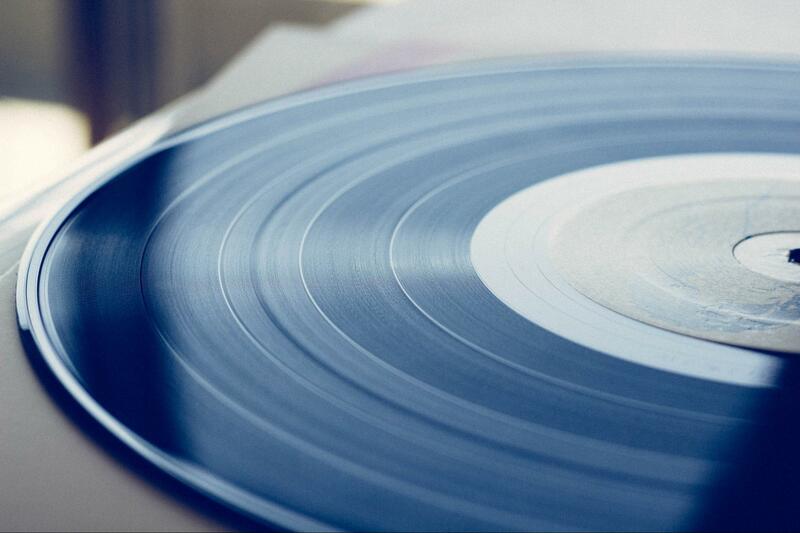 For the musically inclined, cremation ashes can be pressed into a vinyl. British company And Vinyly allows for recording a personal message, or choosing the perfect exit music. They also offer an in-house band for creating custom tracks, dubbed “bespook music,” to keep rockin’ beyond the grave. Not satisfied with a 3D bust or music? Dutch designer Wieki Somers used ashes in a 3D printer to create art. Using the same principle, your ashes could be used to make nearly anything available to 3D printing – from small figurines to a miniature art exhibit. Why let the nutrients in your body go to waste? A “green” option is to allow life to spring from death. The first option is using a biodegradable urn with seeds, from which will sprout a tree. Or, instead of cremation, artist Jae Rhim Lee’s concept of an “infinity suit” uses mushrooms and other microorganisms to break down the body. 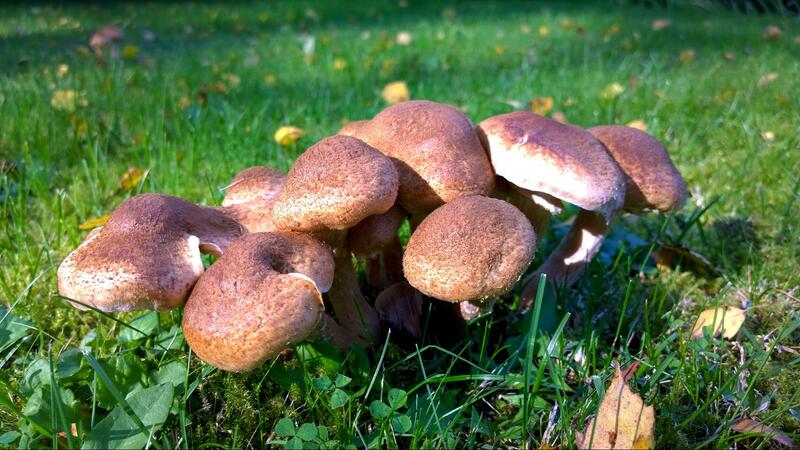 The mushrooms will sprout and use the body’s nutrients to grow. Speaking of green options, resomation and promession are thought to be better for the environment that traditional cremation. Resomation, also known as alkali hydrolysis and bio-cremation, uses low heat, pressure, water, and potassium hydroxide to dissolve the body’s tissues, leaving only bones behind. Like regular cremation, the bones are pulverized before being returned to the body. Fillings and other medical apparatus in the body are also left behind. The sterile liquid that results can be poured into a municipal drain. About one-seventh the electricity, plus gas for the flame, is used compared to a normal cremation. However, this process is only legal in 13 states. The promession process sees the body essentially freeze dried by liquid nitrogen. The body is then subject to vibrations, breaking the body down to fine particles. Much like resomation, only metal is left. The fine dust-like particles can then be buried, the nutrients fed back into the ground. Promession is not yet available, but rather a concept that one Swedish company, Promessa, is developing. A few simple proof-of-concept tests have shown promise, and licensing has been acquired for a number of countries. With phones in our pockets containing more computing power than the first lunar, it’s officially “the future.” Yet, we have not cured all diseases or causes of death, so why not freeze yourself until you do? Using liquid nitrogen, you body (or just your head for those looking to minimize costs) can be put on ice, just like a sci-fi novel. The hope, of course, is that one day you will be revived and your ailments cured. However, the chemicals are fairly toxic, trying to prevent cell damage. In the past three decades, more than 250 people have used cryonics as a way to hopefully extend their lives. No, Walt Disney, despite persistent rumors, was not one – he was cremated and buried in California. For about $1,300, your cremated remains (a bit less than half a tube of lipstick) can experience space in low-earth orbit before returning to earth. For $5,000, your ashes don’t have to return, forever floating in space (or, more likely, burning in a blaze of glory as their orbit decays – which might be even cooler). For $12,500, your remains can be launched to deep space, or the moon. However, only one man’s ashes has been delivered to the moon: Eugene Shoemaker, a prospective astronaut who was grounded due to medical issues, who went on to train astronauts in geology. From the sci-fi to the classic. Though many vikings, contrary to popular belief, were simply buried, the imagery of a burning boat carrying a body to Valhalla lives on. Though not legal (due to the flames not being hot enough or sustained long enough to meet health codes for cremation), it is possible to simulate the practice. By using a wooden boat urn carrier – completely biodegradable and seaworthy for calm water – your ashes can float to the horizon. 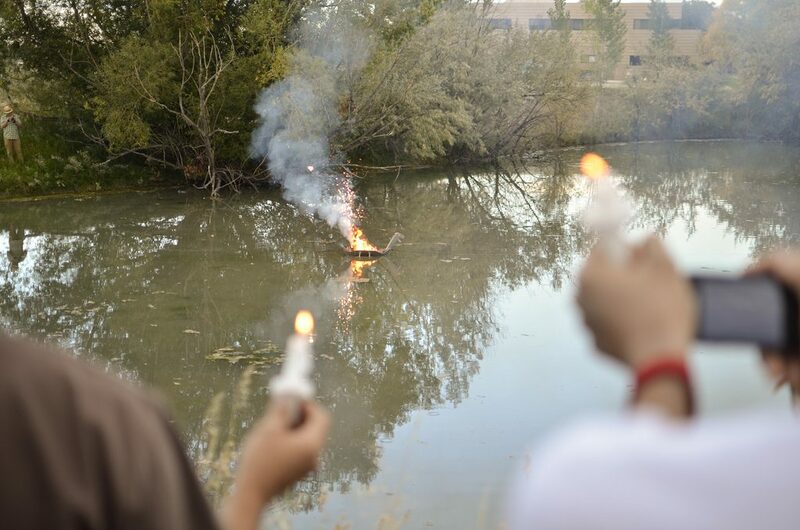 You could also light the small boat on fire prior to launch, or try your aim with a bow and burning arrow. Some of these options can be expensive – especially if you want your ashes to follow in the Voyager satellite’s path. Burial insurance can help mitigate the costs, regardless of your chosen method of final rest.